Users can expect the evaporative cooling fabric to provide temperatures that are 15 – 20 degrees cooler than the ambient temperature, depending on airflow. GET AN EXTRA INSERT: CLICK HERE TO GET TO INSERTS. 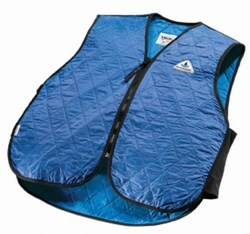 These dry cooling vests use the patented HyperKewl™ fabric. 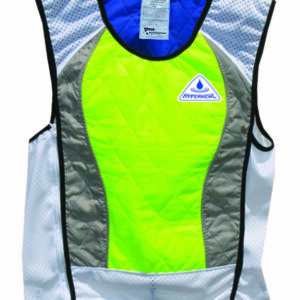 These cooling vests provide the benefits of evaporative cooling, while you stay dry. The HyperKewl™ fabric has been wrapped it in a waterproof fabric that allows evaporation to occur. Water stays inside the vest. 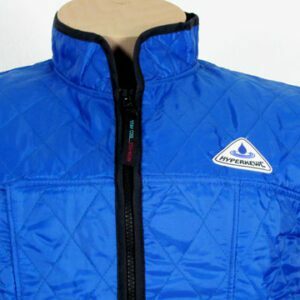 DryKewl™ dry cooling vests are easily charged and re-charged. To recharge, remove the insert, soak it, and put it back in the vest. No soaking of the vest. Enjoy hours of comfortable cooling. 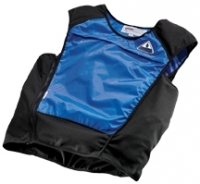 DryKewl™ dry cooling vests utilize the patented HyperKewl™ fabric. 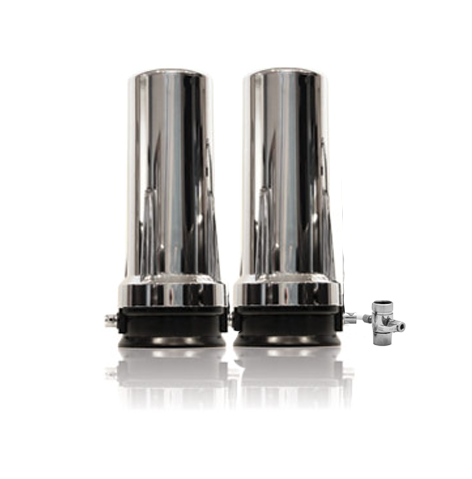 In combination with specially prepared nylon this keeps the water inside, but allows air to flow through. 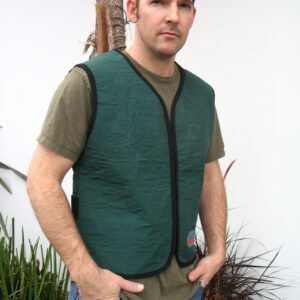 You use of a HyperKewl™ insert in the vest between the nylon. You are cooled through evaporation, but remain dry. Please note: High humidity (90%+) will diminish the fabric’s ability to evaporate water and therefore will not provide cooling. Each garment comes with a hang tag and a care label that explains how to use and care for the vest. How are these different? These use specially-designed fibers to provide uniform cooling.